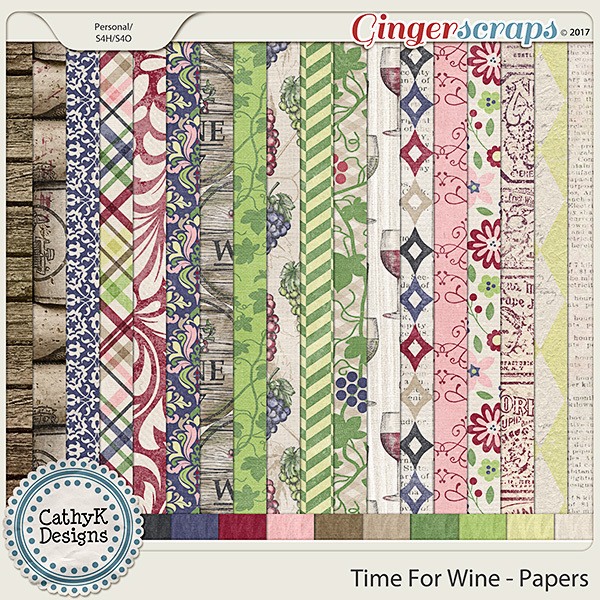 Hello, and Happy Digital Scrapbooking Day! I know I'm a little late showing up in your inbox this weekend, but all of the sales, events and freebies I have to tell you about are available through Thursday, October 12, so there's still plenty of time for you to take advantage of them! 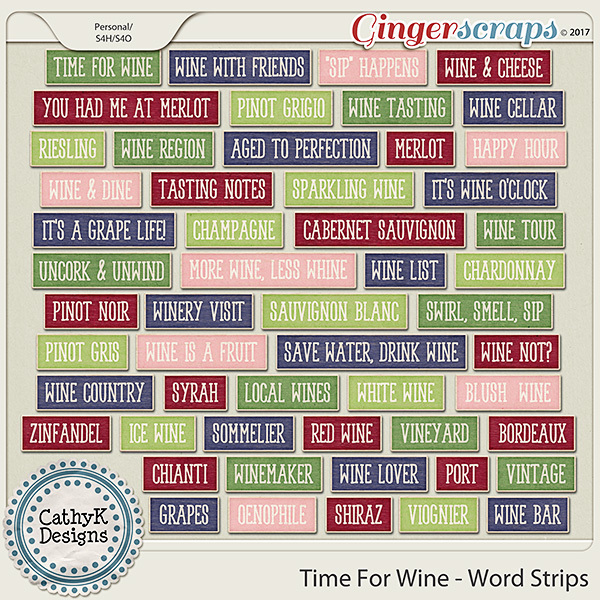 Be sure to read to the bottom to find out about my Facebook Hop freebie! 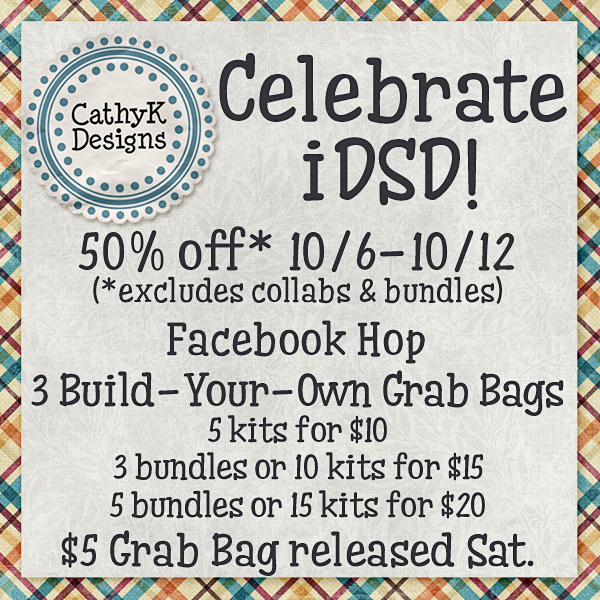 Most of my store is 50% off for iDSD (except collabs and already-discounted bundles), and I have 3 Build Your Own Grab Bag specials and a brand new $5 Grab Bag containing a full kit and 4 addons. 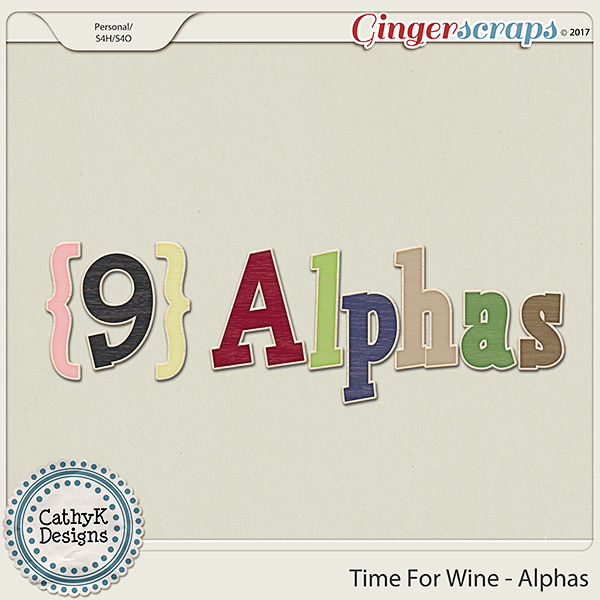 It's Time for Wine with this new Grab Bag for iDSD! 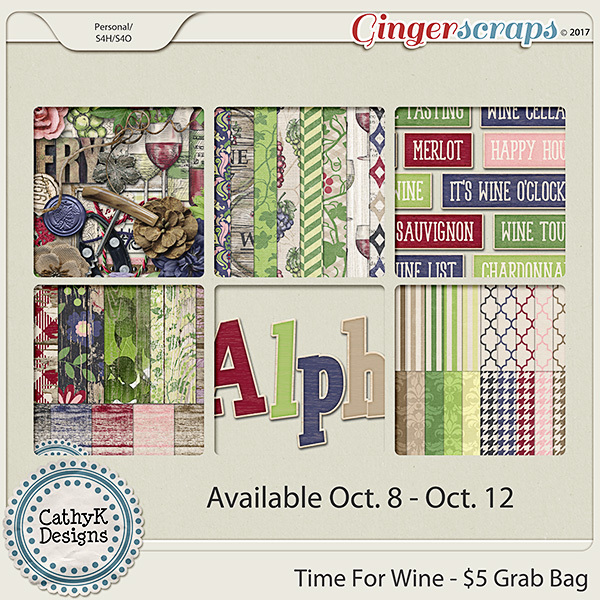 At just $5 through October 12, this bag includes an enormous kit, wood papers, word bits, extra papers and 10 alphas. 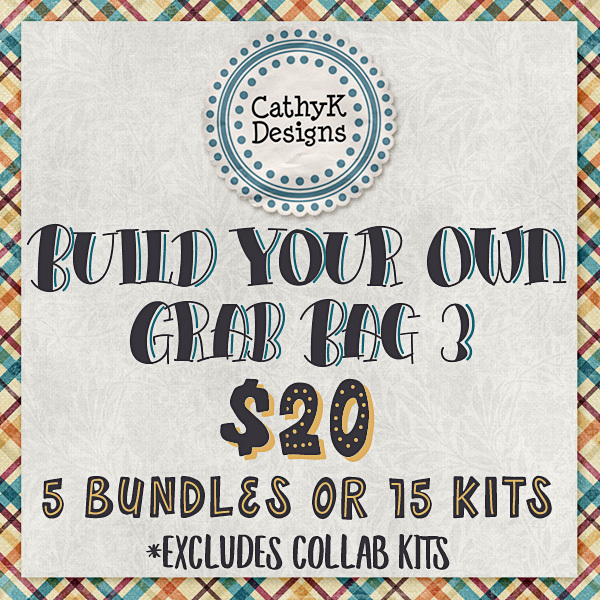 I have 3 Build-Your-Own Grab Bag offers this week that will be available through October 12. 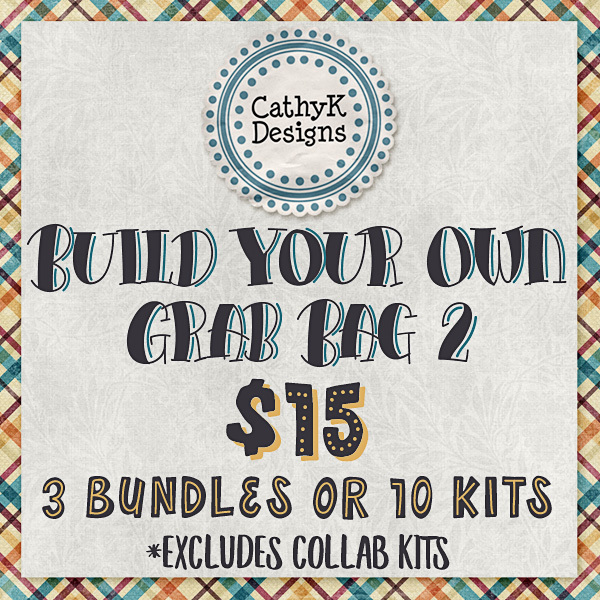 You can build the grab bag of CathyK Designs products that YOU want! 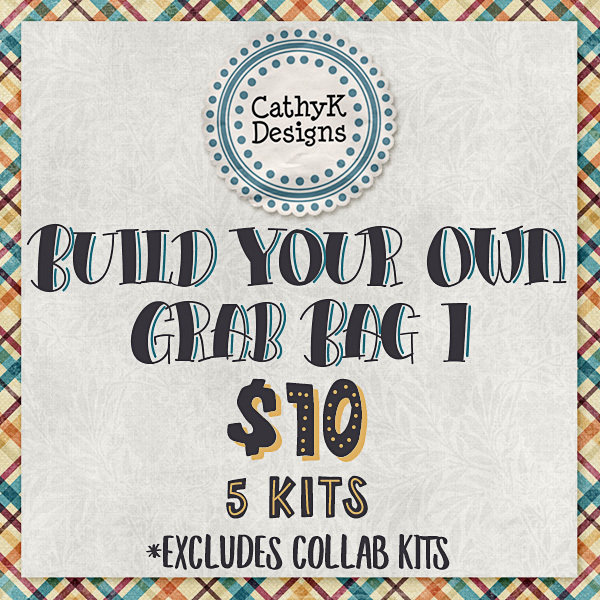 For $10, get 5 kits of your choice. For $15, get 3 bundles or 10 kits of your choice. For $20, get 5 bundles or 15 kits of your choice. 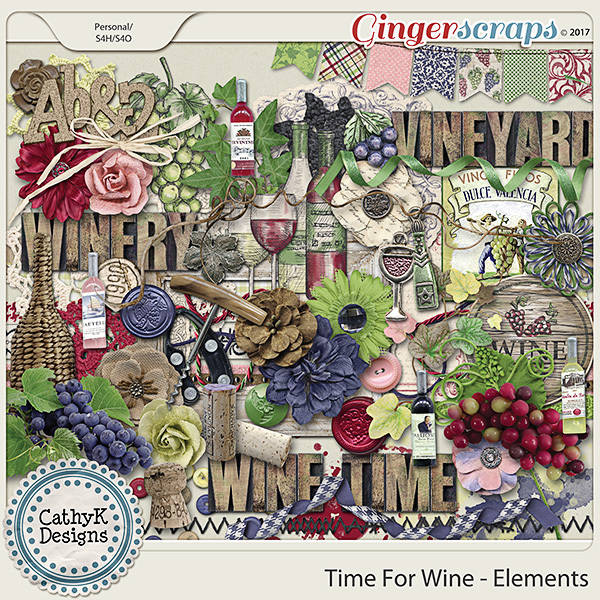 Only solo products by CathyK Designs are included in this offer. 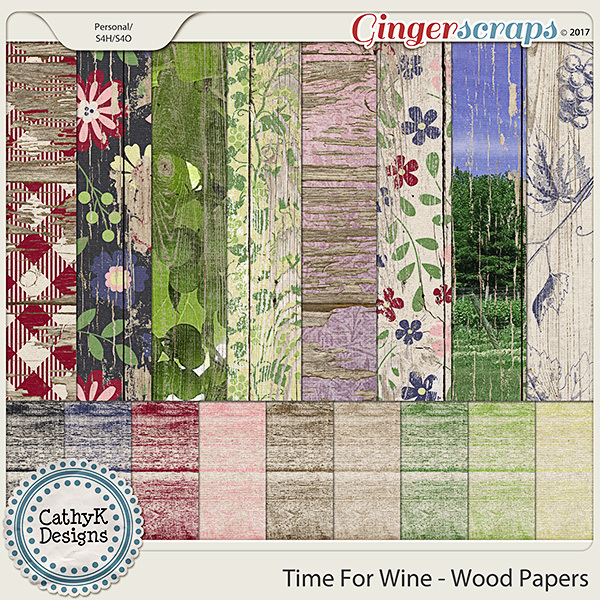 iDSD festivities are well underway at GingerScraps and will run through October 12. 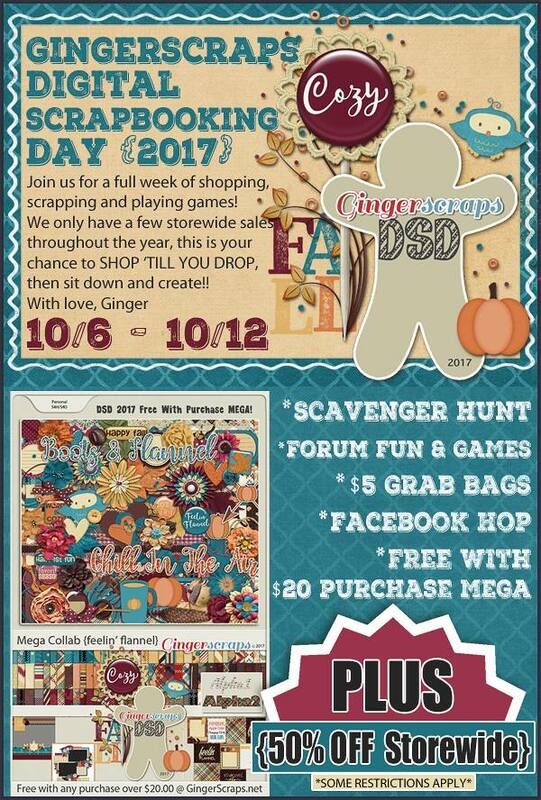 Head on over to the forum here to read about everything going on, including sales, $5 grab bags, scavenger hunt (which will earn you a free Gingerbread Ladies Collab), challenges, and free with purchase deals! 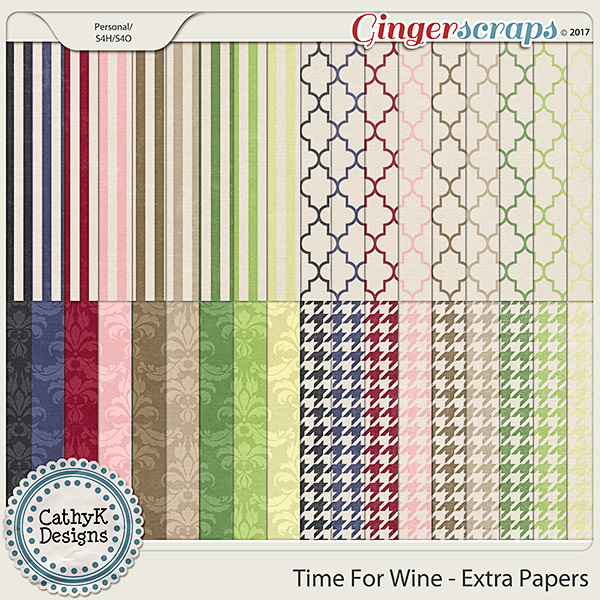 There are 2 amazing Free With Purchase Deals at GingerScraps this week, one with a $10 purchase and one with a $20 purchase. When you spend $10 in the store in a single transaction, you get a great new collab Boys to Men! 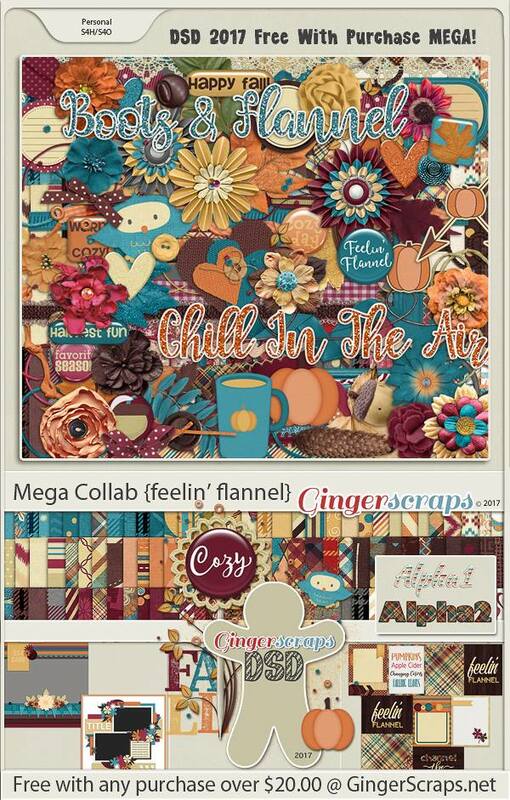 And during iDSD if you spend over $20.00 in a single transaction you will get the above Boys to Men collab AND this HUGE GingerBread Ladies MEGA collab! 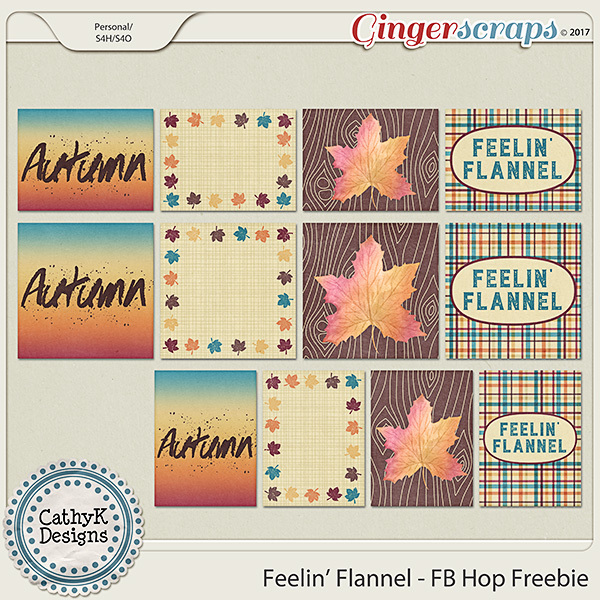 The GingerScraps Designers created a Facebook Hop full of pocket scrapping goodies that coordinate with the Feelin' Flannel Mega Free with Purchase kit. You can download my contribution on my Facebook Page, then follow the hop to download all of the rest of the goodies.